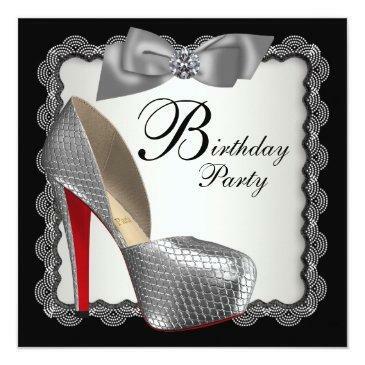 Elegant silver red sole designer high heel shoe birthday party invitations. 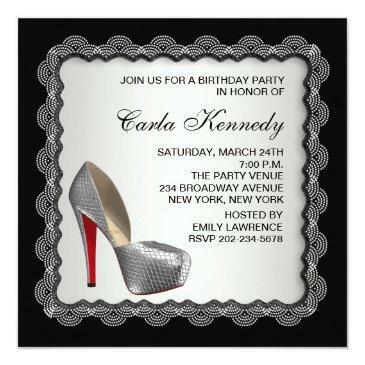 Black & white formal birthday party invitation with a designer high heel shoe and silver bow tie. This elegant black and silver birthday party invitation design is perfect for a sweet sixteen birthday party, Quinceanera, or woman's birthday party. 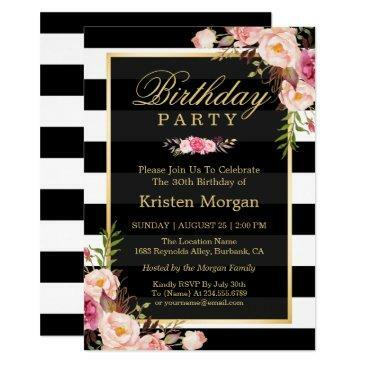 Please note - the bow and diamond are printed graphics. 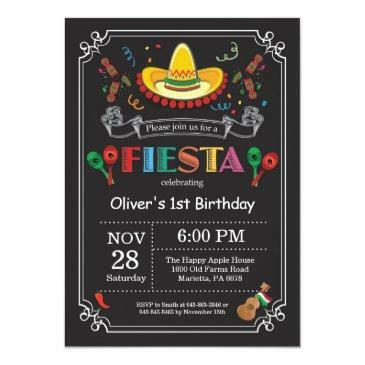 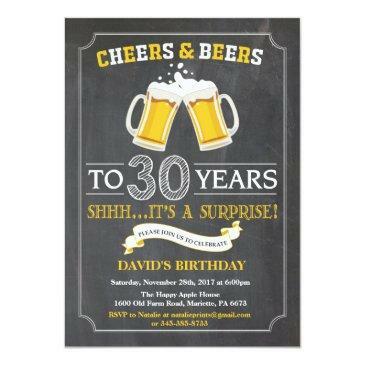 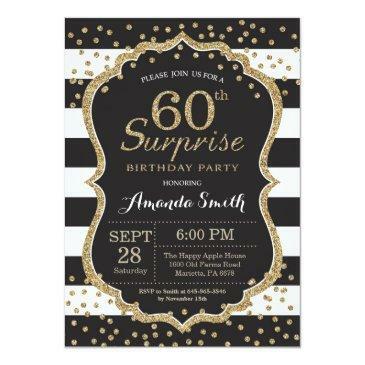 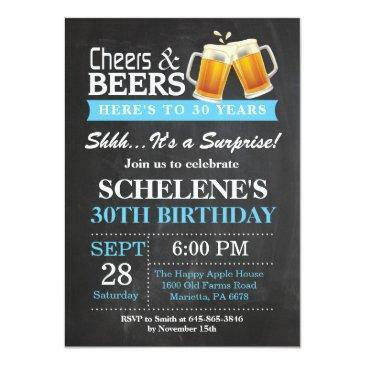 All invitation designs on Zazzle are printed graphics on flat paper stock with no additional parts or pieces.